7th -12th grade boys and their families. 2. Then complete the Prospective Member Application. In the event of more applicants than spaces, a blind draw will be conducted. 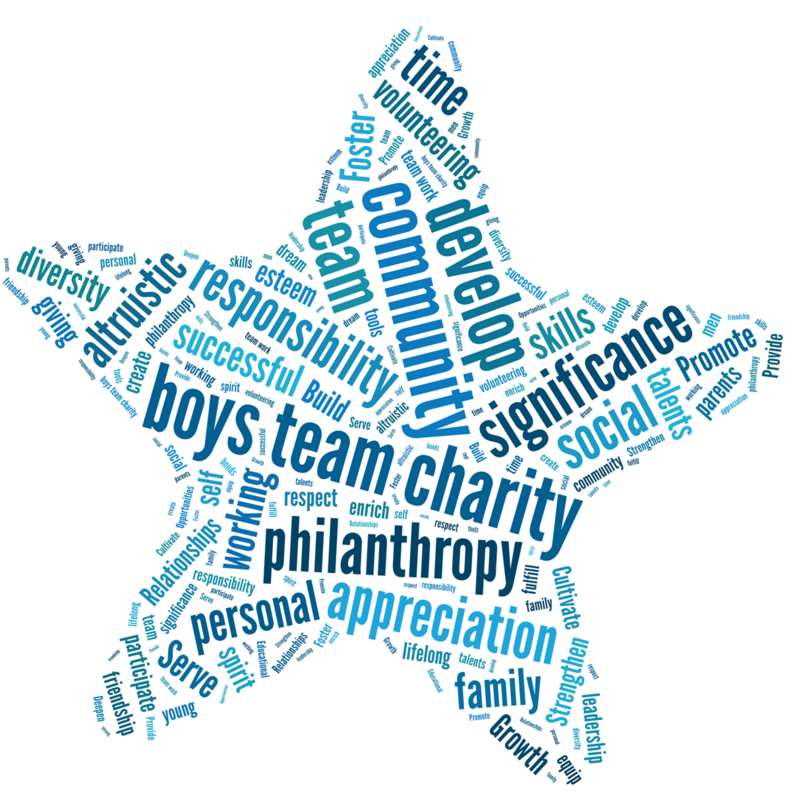 boys team charity is a volunteer service organization dedicated to developing an altruistic spirit in young men through active participation of parents and sons in philanthropic projects in their communities.